Gum disease is a concern for North Americans. In fact over 75% of adults on this side of the pond have some form of gum disease, which, if left untreated, becomes periodontal disease. Gum disease is an inflammation of the gums caused by the bacteria found in plaque. Plaque is a sticky film that is constantly forming on your teeth. Regular brushing, flossing, and twice yearly dental hygiene treatments are required to keep plaque at bay. If plaque is left on your teeth, gum disease can set in. As it progresses gum disease will begin to impact the bone that supports your teeth. Eventually, your teeth can become loose, fall out, or have to be removed by a dentist. What’s the oral health risk? If you don’t treat periodontal disease, your oral health is compromised, leaving you at risk for a host of health problems. The first stage of gum, or periodontal disease is called gingivitus. This stage is relatively simple to treat, because it only affects the gums. Symptoms of gingivitus can be tender, swollen gums, often accompanied by persistent bad breath. This stage of gum disease can sneak in with no obvious symptoms, and is often caught at routine dental check-ups. Left untreated, gingivitis can lead to a more serious condition known as periodontitis. At this stage, bacteria can cause infections. 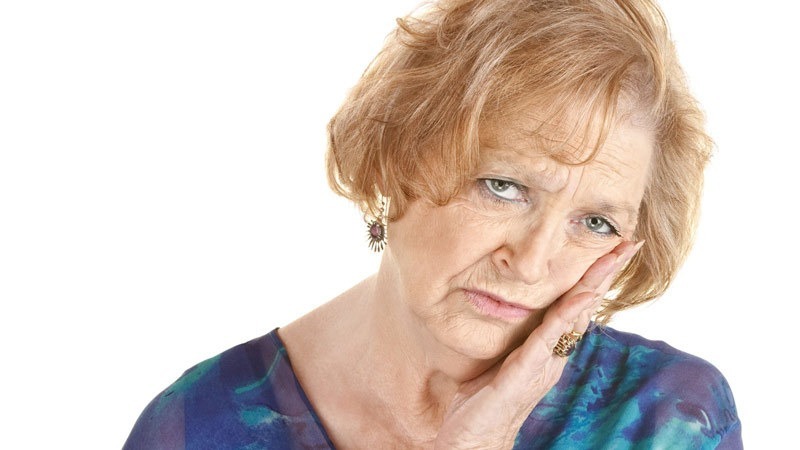 The toxins created by the bacteria, and your body’s immune response to the infection start to break down the bone and connective tissue that keep your teeth in place. The gums recede away from the teeth, and pockets, or spaces form between tooth and gum. If periodontal disease is left untreated, the jawbone, gums, and the tissue that support the teeth are eventually destroyed. The teeth may become loose, and have to be removed, or surgery must be performed on the gums. Research is showing us the infection caused by periodontal disease can enter your bloodstream and lead to or exacerbate general health problem. Gum disease is nasty. It can sneak in undetected even though your are a diligent, regular brusher and flosser. That’s why it is so important to schedule regular professional dental care. Your dental hygienist has a quiver full of tools to deep-clean the nooks and crannies of your mouth. The places where it is practically impossible for the average person to keep germ-free. Your dentist also has some tricks up his or her sleeve. With a keen eye trained to spot dental disease in its early stages, specialized diagnostic tools, and access to oral health tests, your dentist is an invaluable resource in your oral health program. When asked what makes a smile unattractive, many people respond, “missing teeth.” Missing teeth are on display whenever you talk or smile. 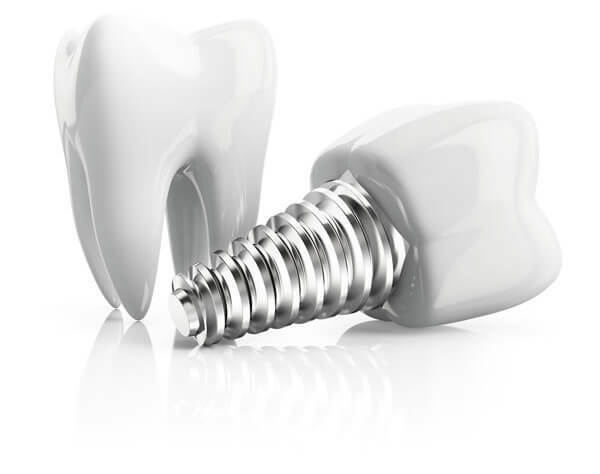 With proper care, dental implants can be long-lasting, effective replacements for missing teeth.